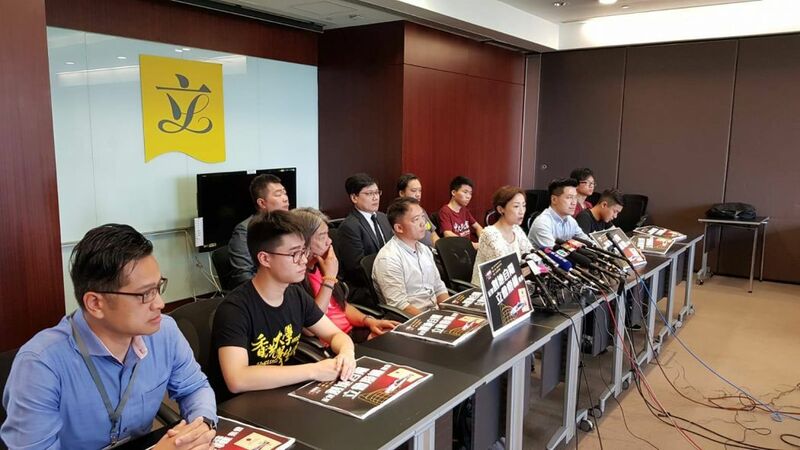 Hong Kong’s pro-democracy camp has called for a rally next Thursday night in opposition to the controversial joint checkpoint bill, which is likely to have been passed by that time. 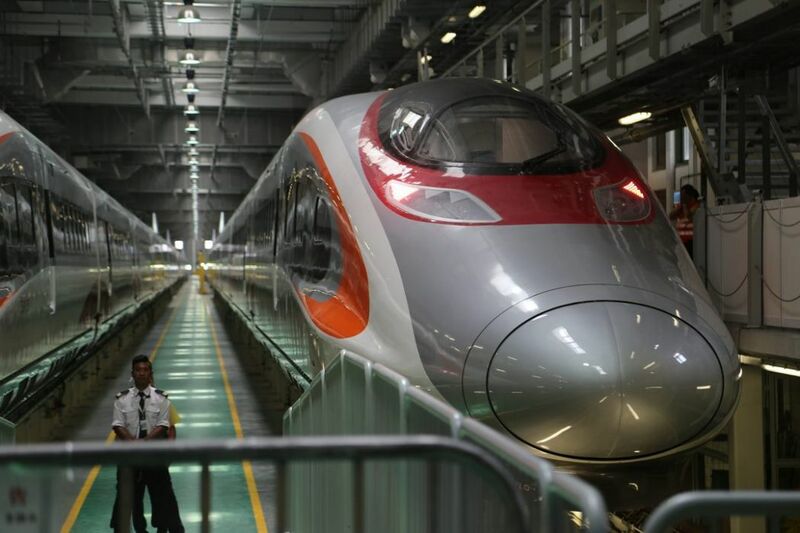 In an unprecedented move, Legislative Council President Andrew Leung set an upper limit of 36 hours for the final debate on the bill relating to the upcoming high-speed rail link. The democrats raised an adjournment motion but it was rejected. On Thursday, Leung had to suspend the meeting following protests against him for stopping lawmakers from speaking at the second reading debate. The pro-democracy camp, as well as the Hong Kong Bar Association, have said the bill was unconstitutional as Hong Kong is set to effectively give up its jurisdiction across a quarter of the West Kowloon terminus, where immigration and customs procedures will be performed by mainland law enforcement agents. Tanya Chan (front row centre). Photo: Facebook/”Co-location” Concern Group. Article 18 of the city’s mini-constitution stipulates that Chinese laws cannot be implemented in Hong Kong except those listed in Annex III, such as the national flag and emblem laws. Civic Party lawmaker Tanya Chan, who leads a group opposing the bill, said the bill’s passage by the legislature does not mean an end to their battle. “We will continue monitoring it – we will observe if there will be mainland law enforcement agents exercising their powers across the border,” she said. She added that the group will also continue monitoring the rail link’s operational and financial situations. A rally will be held on June 14 at the Legislative Council protest area from 7pm. Express Rail train. Photo: inmediahk.net. 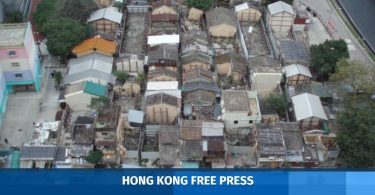 The Hong Kong government signed an agreement over the mechanism with the Guangdong government last November. The Standing Committee of the National People’s Congress then approved the agreement the following month. LegCo President Andrew Leung said on Monday that any amendments proposed by the democrats which were not in line with the agreement would not be approved. He urged students to join the rally next week.